I would like to take this time to update The Contraflow Project’s (TCP) Hurricane Katrina Response oral history contributors. 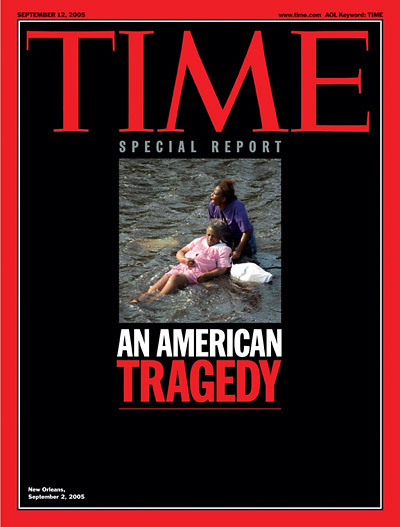 What began as a shocked, saddened and concerned American dropping everything to join the Katrina Relief Effort on September 7, 2005, has grown into arguably the longest running and largest Katrina research project focused solely on the Responders; you all. Where are we at today? I see the entire picture now; how things went so wrong, and how the responders came in and made things so right. This week TCP is transitioning into Phase Five; the final phase, “Development.” As stated in TCP’s Funding Letter, the final phase will need the following: editing. 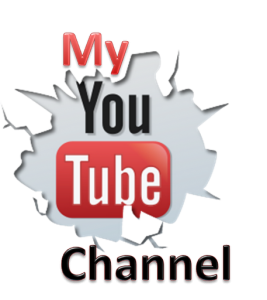 indexing, graphic art, IT, travel, software, premium social media account and other professional services. What’s next? Fundraising! If you’d like to help, the sharing of our GoFundMe page link and/or widget with your digital circle of colleagues, family and friends via social media or email would be greatly appreciated. All cash donations are tax deductible. With outside support, I’m looking at a June 1, 2016, publishing date for all 7 books. Fruition! Schedule permitting, there may also be some availibity for sponsored public speaking engagements. I enjoy sharing your amazing stories (mixed in with my ten-year New Orleans journey) about the world’s largest rescue mission since the Berlin Airlift. Inspired by a statement made by Rush Limbaugh last year, I penned the following blog post, “Rush to Judgement on Katrina.” I tell the story of Katrina right down the middle of the road. I can speak Katrina to any group, from any background, of any persuasion, anywhere. I’m very encouraged, excited and inspired. Aside from one last round of fact-checking, the research is complete. The only reason CONTRAFLOW was not published prior to March 23, 2014, is because more responders kept coming forward from the fall of 2010 going forward. Many had retired or no longer worked for at the same corporation or government entity, and were ready talk; and I am so happy they did. Hence, what I am saying is that the hard part is over. This is America. 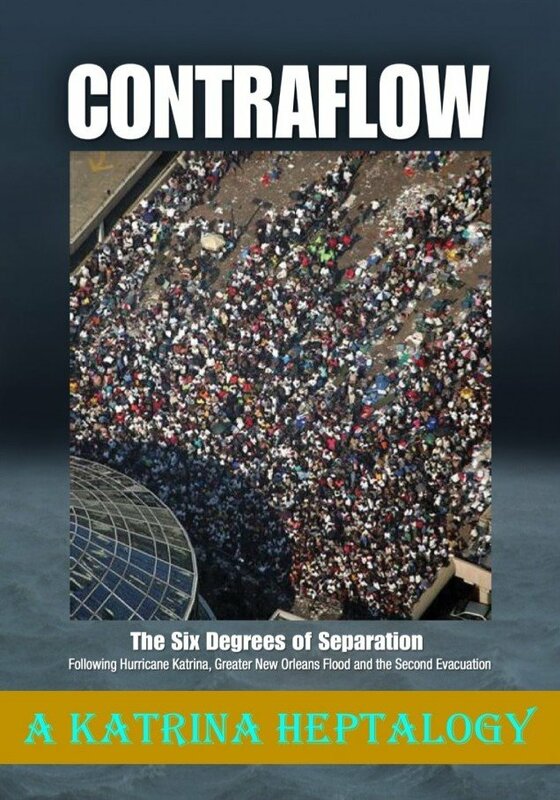 Funding will come to see this book series, CONTRAFLOW: A Katrina Heptalogy, to fruition. This ten year-plus in the making epic story is destined to be told. 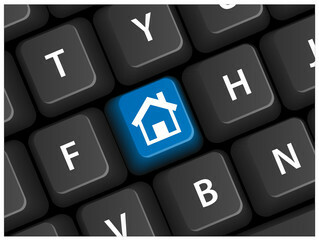 I encourage you all to follow the final phase’s progress by joining TCP on Twitter and Facebook. Hmm, for many of you we were not even texting during the time I first introduced myself. Today we have social media, smart phones, apps, no wires and the cloud; Lol! What an amazing time to be a one-man social entrepreneur. Everything I need to run The Contraflow Project is in my hip pocket. 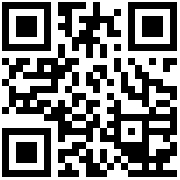 Speaking of smart phones, I want try and speak with as many of you as I can. If you too would like a personalized update, please text me at (803) 792-7037. Or email me back an appropriate phone number, preferably a mobile number. My Sprint plan allows me unlimited wireless to wireless phone conversations. Or, we can go back and forth on an email thread. Finally, this would have been such a great time to launch the book series. We all know how Americans like to commemorate past events in years divisible by five, and even more so in years divisible by ten. Even so, I truly believe that I am on schedule; that this is the path I was supposed to travel. I leave you with a few words of support for The Contraflow Project from Pastor Sean Weaver of True Destiny Christian Church in Charlotte, NC. God bless you all.